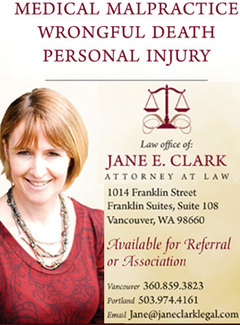 The Southwest Washington Lawyer Referral is an organization sponsored by the Clark County Bar Association. The SWLR provides referrals to attorneys who've agreed to provide an initial half hour consultation and not charge more than $125.00. Please be advised that while the attorneys do provide reduced cost consultations, they do not provide pro-bono or free legal services. 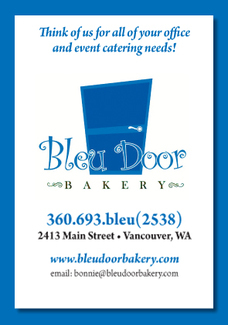 To receive a referral please call (360) 695-0599. Office hours are Monday - Thursday 10:00am - 3:00pm. The Southwest Washington Lawyer Referral helps members of the public locate an attorney in specific areas of practice. Please provide only general, non-confidential information that will help the SWLR provide you with an attorney referral. Contacting the SWLR does not create a confidential relationship protected by the attorney-client privilege or other confidentiality laws. If you need a referral in another state, you may find the American Bar Association's Lawyer Referral Directory helpful.